Dr. Combs graduated from the University of California, Santa Barbara and the University of California, San Francisco, Medical School. 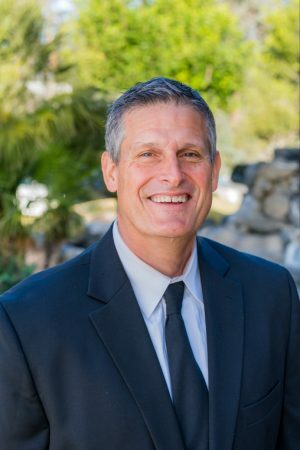 He is board-certified in Family Practice and has served as the Chief of Staff of Sharp Health Care Murrieta (Now Rancho Springs Hospital). He has hospital privileges at Loma Linda Medical Center Murrieta, Temecula Valley Hospital, Rancho Springs and Inland Valley, and has been a physician in the community for many years. Dr. Walt Combs also has been going to Haiti since the 1990s and is a supporter of the Haiti Endowment Fund. He performs many procedures in the office including vasectomies, circumcisions, sigmoidoscopies, and most dermatological procedures and provides care for all ages.